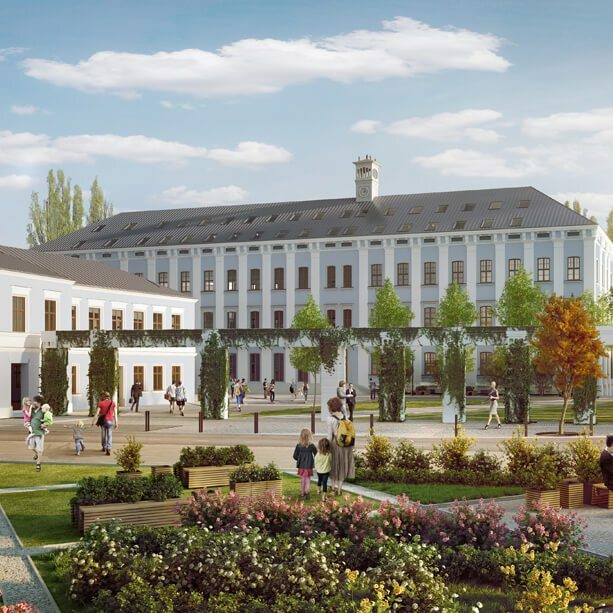 The most well-known projects of SAO Investments include: the project awarded the first place in the international competition for the reconstruction of the Lithuanian Square in Lublin, the first Q Hotel in Krakow, the representative multi-family building P1 in Krakow (the first building since 1989 built in the Planty Park), a project to revitalize the building the former Imperial-Royal Tobacco and Cigar Factory at ul. Dolnych Mlynow in Krakow, a project for the reconstruction of the Krakow Poludnie junction along with the construction of the Leroy Merlin center, the first project of the InterContinental Indigo Krakow Old Town Hotel in Central Europe. The first Marriott Hotel in Krakow. Our company has over 12 years of experience in investments and analysing the global real estate market, as well as in preparing marketing programs and firms for target activity. The second founder and the chairman of the company, M. Sc. Eng. Grzegorz Skawiński, a member of CCIM Institute, is a skilled professional, with years of experience from working with some of the most notable investments and analytics on the globe. While working on a design, he focuses on analyzing the market, monitoring the estimated return on capital and delivering the effectiveness and the quality of service. All that while guaranteeing the realization of the budget given. 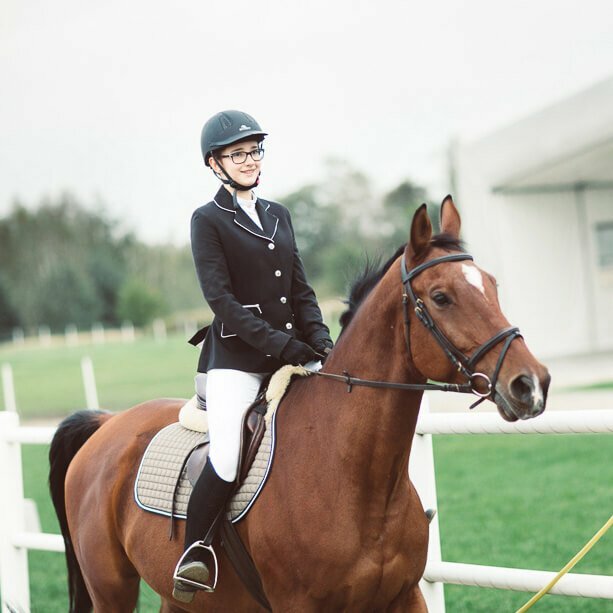 With the stabilizing real estate market in Poland, rising expectations of the clients and the increasing competition, the knowledge and proper understanding the market becomes an integral part of the whole investment process. Besides the investment service, SAO Investments also works as a general contractor. The design office of SAO Investments is directed by one of the founders of the company, Filip Adamczak. As the leading designer, he puts emphasis on creating functional projects that blend in with the environment and are technologically innovative. He graduated with honors from the Faculty of Architecture and Urban Planning on the Cracow Institute of Technology. A three time scholar of the Polish Minister of National Education Award for his remarkable achievements. He has also studied on Technishe Universited in Cottbus and University of Applied Arts in Vienna. Furthermore, he possesses the permission to design without restrictions and a diploma from Royal Institute of British Architects. Before founding the SAO Investments, Mr. Adamczak was working for Coop Himmelb(l)au, where he was a member of the team responsible for the design of buildings such as European Union Bank and Exhibiton Center in Frankfurt, Busan International Film Festival Center in South Korea and a BMW Showroom in Munich. After returning to Poland, he focused on realization of the designs in the country, later being awarded Galician Grand Construction Award, for his contribution to the development of architecture. A Graduate from the Faculty of Environment Engineering and Mining Geodesy on AGH Universiy of Science and Technology in Cracow and CCIM Institute – Affiliate of National Association of Realtors. He studied also at Temple University in Pennsylvania, USA. His resume includes working with CH2MHILL, LusoRoux, Polish Ministry of Treasury, PKO BP S.A Bank, BPH S.A Bank, Millenium S.A Bank, GE Money Bank and Nobel Bank. He was responsible for the regulations of the legal status of real estates located within the borders of Boston and Hingham in USA, the inclusion of data into „Massachusetts GIS” system in USA, and also the adjustment of the current cable television network to the introduction of broadband Internet and telecommunication services in Poland. 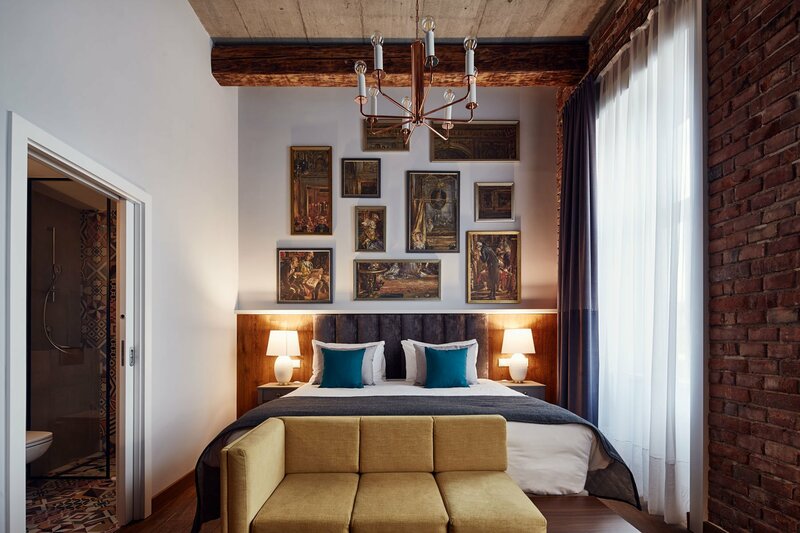 Moreover, he convinced InterContinental Hotels Group to franchise for SAO Investments, opening the Indigo Hotel Cracow Old Town, the first Indigo Hotel in Central Europe, which since 2017 has been awarded by IHG as the best hotel in Europe, and as the best boutique hotel in Poland. We are a design and investment company operating in the real estate industry for 12 years, implementing comprehensive investment preparation processes, from designing, through construction as a general contractor to commercialization.